March goes in like a lion and out like a lamb. 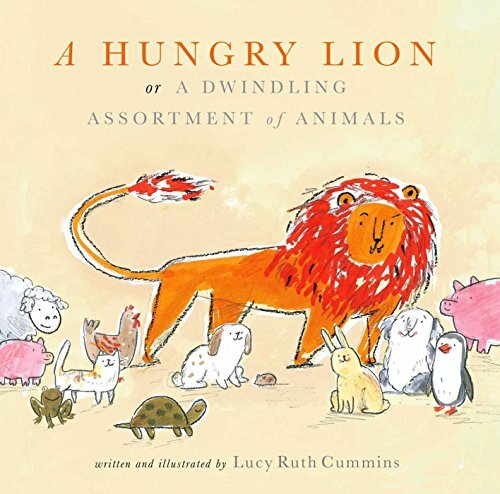 This month's best new releases feature lions, as well as tigers, bears, dogs, and owls, along with the latest interactive feature from "Press Here" and "Mix It Up" author Herve Tullet. "Little sisters have their own owly wisdom." Hoot takes his little sister Peep out into the Parisian night. 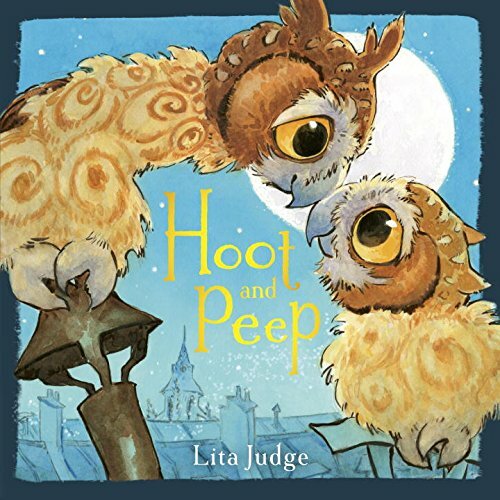 While Hoot is trying to impart his "owly wisdom" in that imperious big brother way, Peep is singing of the wonder of the night. This sweet tale of siblings trying to understand each other is highlighted by the swirly, sparkly, blue and gold illustrations that capture Paris through Peep's eyes. A hungry lion is gathered with his little animal friends. But as the narrator starts to tell the story... (s)he keeps having to alter the guest list. The animals dwindle from page to page, yet the narrator insists there was never any others there. 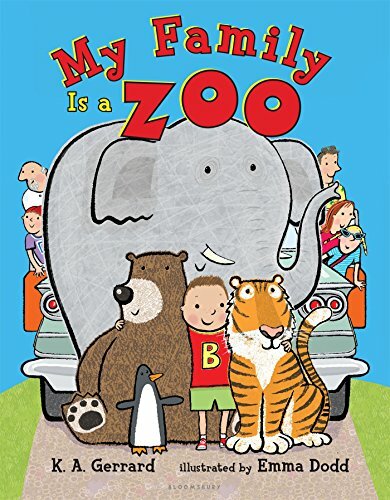 A smart, but dark, picture book that's more hilarious when read aloud, reminding us that storytelling is fluid, and stories aren't always what we expect. "We make a strange menagerie/As we pile out two be two./ We're not so much a family - / More a family zoo!" A family gathers together from all parts of the world, each bringing along his or her animal friend... or should I say *stuffed* animal friend, which range in size from bunnies and monkeys to elephants! This bright, cartoonish book shows you're never too old for your stuffed animal, and the more the merrier! 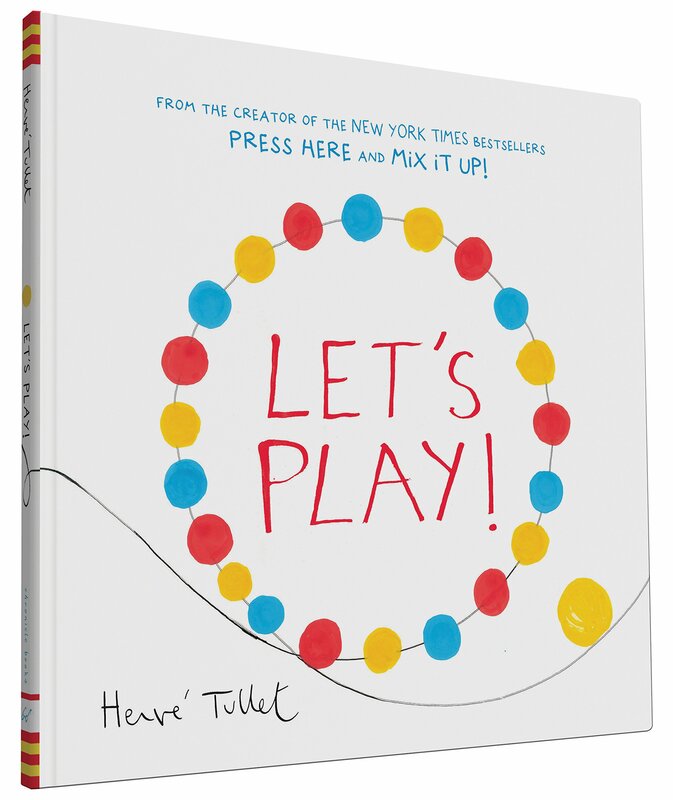 From the author of the acclaimed 'Press Here' and 'Mix It Up' comes another colorful, interactive children's book following a yellow dot through playtime. Encouraging reader and children to spin around, play hide and seek, and all sorts of fun things, not only gives kids a good laugh during story time, but helps them learn and develop skills through action. 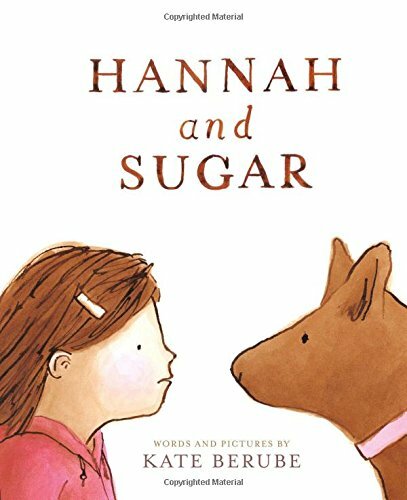 "Every day after school, Mrs. P asked Hannah if she wanted to pet Sugar. And every after school, Hannah said, 'No, thank you.'" This one takes me back to childhood, to my own skittishness around other peoples' dogs, and my friends' to my dog. This is a great story to help acknowledge children's fears, while also showing it's possible to get through fear with empathy, courage, and kindness.